Regardless of who we are, we all experience mental and physical damage at some point in our lives. What differs is the nature of that damage and how it is best healed. 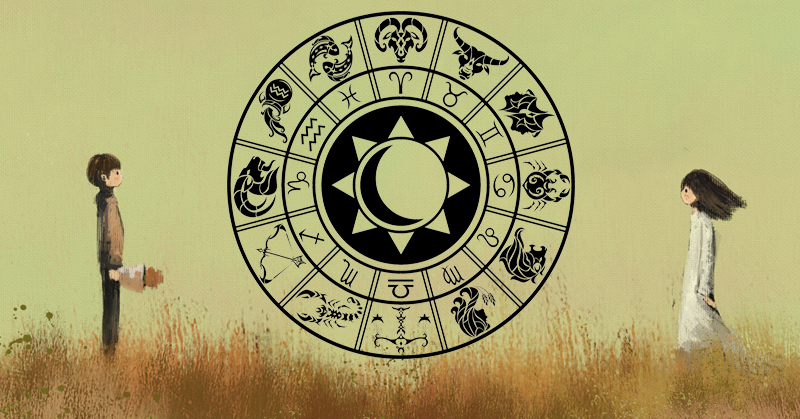 A great place to begin figuring out what works best for you is to look at your Zodiac sign. 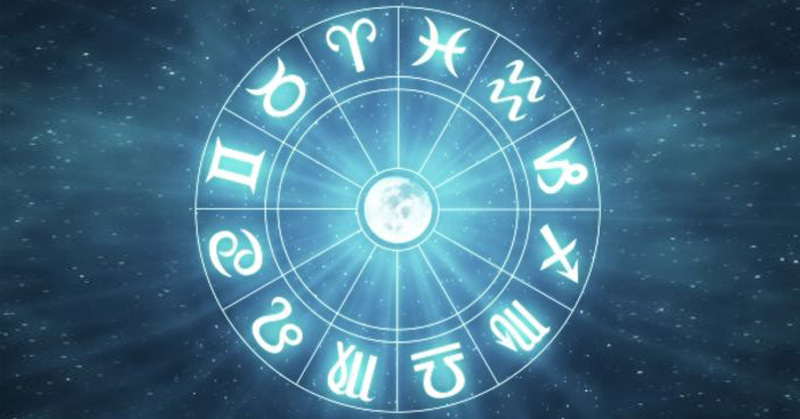 In this article, we’ll explore the best healing process for each sign. Each of these strategies will work wonders for their related ailments but should not be used to replace any prescribed medications or treatments without consultation of a doctor first. Mental and physical damage tends to manifest itself in Aries as headaches, loss of self-confidence and various skin problems. 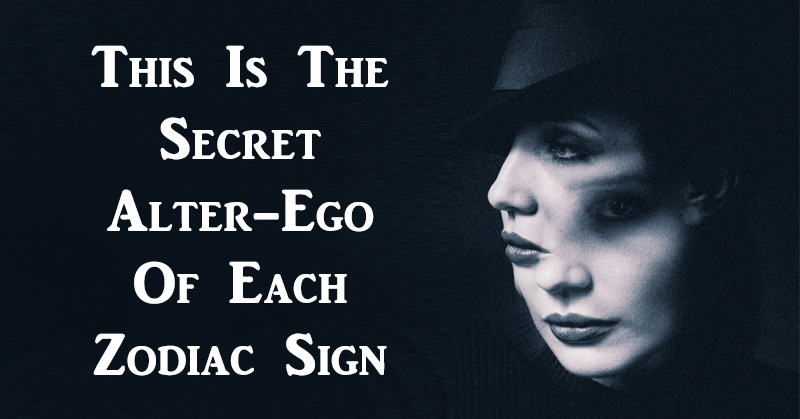 To solve these issues, Aries should make an effort to bring their ego into balance. If you look at your life, you may realize that you’ve either pushed yourself into the shadows or are putting yourself out there more than you’re ready for at the moment. Returning to a state where you feel in balance will get you back on the track towards recovery. Imbalance in Tauruses often presents itself as feelings of stagnancy or fear of change. Additionally, Tauruses may experience neck, upper back and throat discomfort. To combat these issues, Tauruses should make an effort to get grounded and plot their next moves out wisely. Making controlled and deliberate changes – however small – to one’s life may also jump-start the healing process. As for the upper back, neck and throat discomfort, Tauruses should try singing to empower this area of the body. Geminis often find themselves plagued by scattered thoughts and fear of expressing themselves. An easy way to combat this is through journaling and channeling those scattered thoughts into something tangible that one can reflect over after the fact. Issues that often ail Cancers include uncontrollable emotions, over-sensitivity and an overbearing desire to be left alone. This can lead to a desire to eat junk food, which can cause sluggish feelings over time. To solve this, Cancers should get in the habit of performing breathing exercises that calm the nerves. Alone time is not inherently bad but in the case of a Cancer, this can actually lead to further over-sensitivity. Try volunteering at a local animal shelter to force yourself out and among other living creatures. When Leos find themselves out of balance, they begin to experience difficulty expressing emotions, decreased self-confidence and overbearing shyness. This can be accompanied by heart complications. When you find yourself in such a rut, artistic expression of any kind will prove extremely useful to you as a Leo. Further, consider opening up about your feelings to those who care about you most and focus on yoga poses aimed at opening your heart area. Common physical and mental issues Virgos experience include digestive problems, eating disorders, overthinking and obsessive behavior. To overcome this, Virgos should consider learning to let go a little. Don’t feel as though you have to be in control all the time. Instead, focus on learning what’s at the root of your obsessive thoughts. Once you get to the root of this – be it through therapy, yoga or by yourself – you will find your eating disorders subside. Libras often experience issues being wither too withdrawn or too clingy. 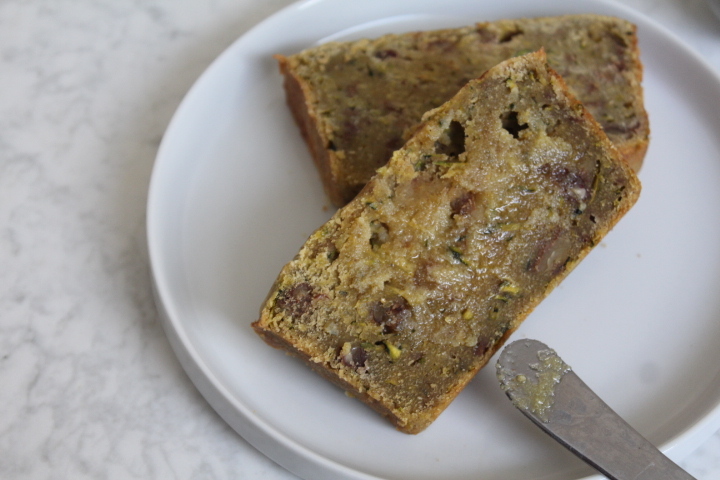 This can manifest alongside bladder issues and lower back pain. A great way to combat these problems is to focus on the art of compromise. Think about how others feel and what they need. This will help regardless of whether your issue is clinginess or being too withdrawn. Scorpios often experience decreased sexual drive and have a tendency to get overwhelmed by too much change. 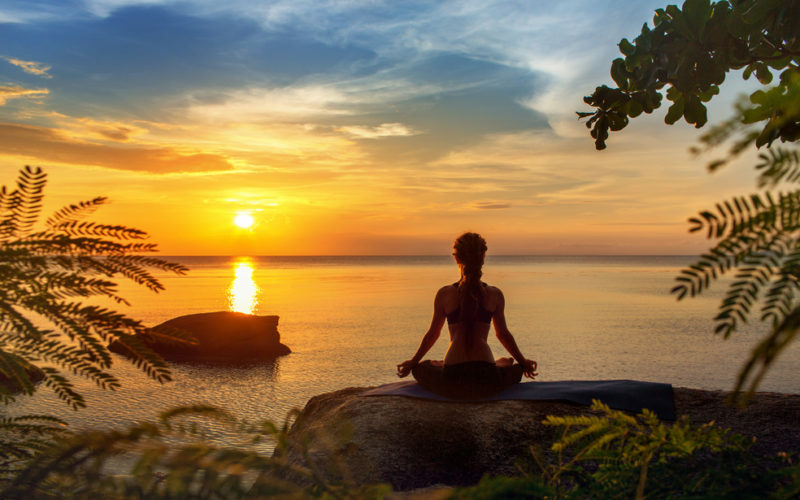 Exploring meditation is key to overcoming these issues, as is spending time in quiet, peaceful areas such as close to water. Sagittarius issues often manifest themselves by way of a tendency to over-indulge, accompanied by liver issues and restlessness. The key to overcoming this is to experience new things. That can mean traveling to new places or learning something new. Whatever you choose, breaking a stagnant routine is key to reducing your desire to over-indulge and will crave the energy behind your restlessness. Capricorns tend to become workaholics when thrown off balance. Further, they experience knee and teeth issues. To overcome this, Capricorns should focus on taking a break every once in a while. Practices such as journaling and meditation may also prove to be of great value. Anxiety, panic attacks and feelings of losing touch with reality are all issues that plague Aquarians during times of imbalance. 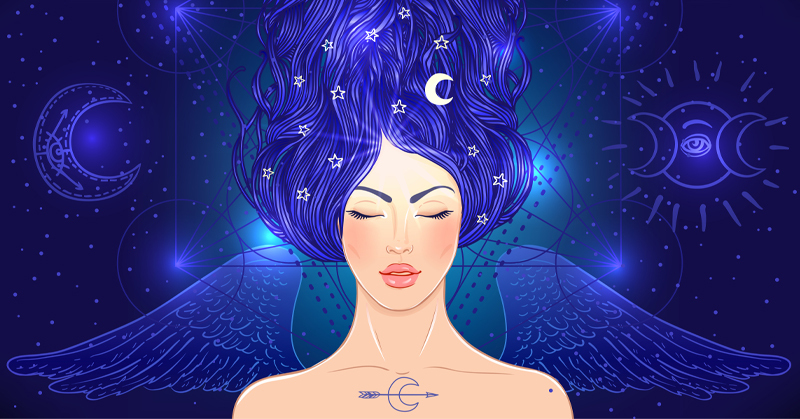 To combat these, Aquarians should focus on being creative and bringing their ideas to life. This will produce a sense of calm that comes from seeing one’s inner thoughts manifested in the real, tangible world. The best way to describe how a Piscean feels in times of imbalance is “all over the place.” This can lead to excessive worry or even egocentric behavior. Grounding is key to overcoming these issues, as are other forms of meditation that bring you into the present moment. 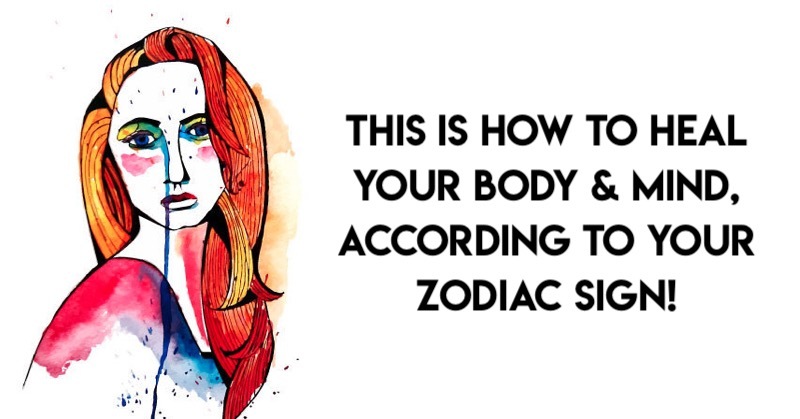 This Quiz Will Reveal Your TRUE Zodiac Sign! THIS is How Each Zodiac Sign Expresses Anger!